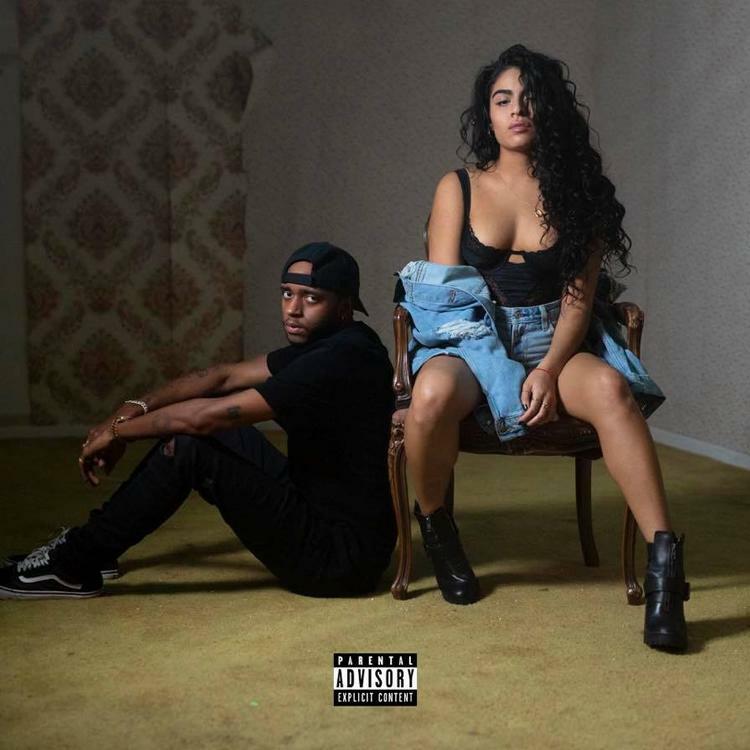 Jessie Reyez and 6LACK have chemistry on wax. 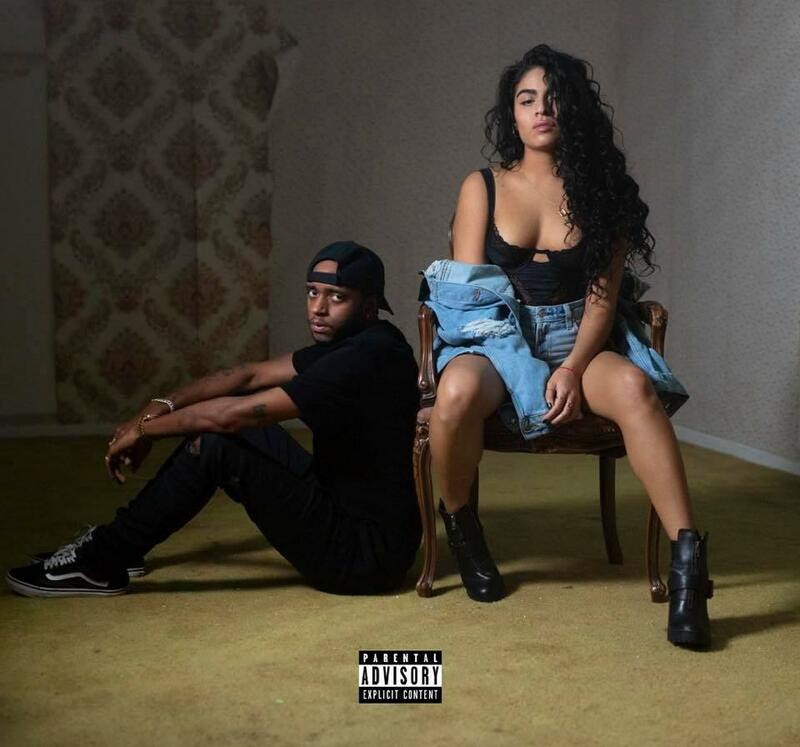 Today, Jessie Reyez and 6LACK have dropped off an alternate take on "Imported," which originally appeared on Reyez' 2018 EP Being Human In Public. While the essence of the track remains largely unchanged, the addition of 6LACK adds an interesting dynamic, as the sexual tension comes through their two voices. Over the course of the slow-burning track, the pair reflect on the age-old conundrum, as once explored by Nelly and Kelly Rowland on "Dilemma." What happens when the one you love is in love with someone else? Someone's liable to walk away with hurt feelings. "Hi, my name is 6LACK, and sometimes people call me 6-LACK," croons 6LACK, in his opening introduction. "I don't mind because they stubborn, and my bank account is looking mighty fine." He proceeds to waste little time in cutting to the heart of the matter, his seductive aspirations echoed by Jessie's own. "You, you're in love with somebody else," she sings, her unique voice adding an impressive depth of character. "Maybe I could offer some help, get over them by gettin' under me." Check out the remix now, and sound off below. You prefer this one over the original? Lil Uzi Vert Releases "That's A Rack"
August Alsina Comes Through With His Remix Of Khalid's "Talk"